This video series with James “SplitSuit” Sweeney and Dr. Tricia Cardner covers a great deal of mental game information for the serious poker player. Whether your focus is eliminating mental stumbling blocks, problems with tilt, or consistently playing at your highest level of excellence…this series has it all. If you are looking for the next area of your game to work on…this is it. Tilt less, play your A-game longer, and crush your mentally-weak opponents! 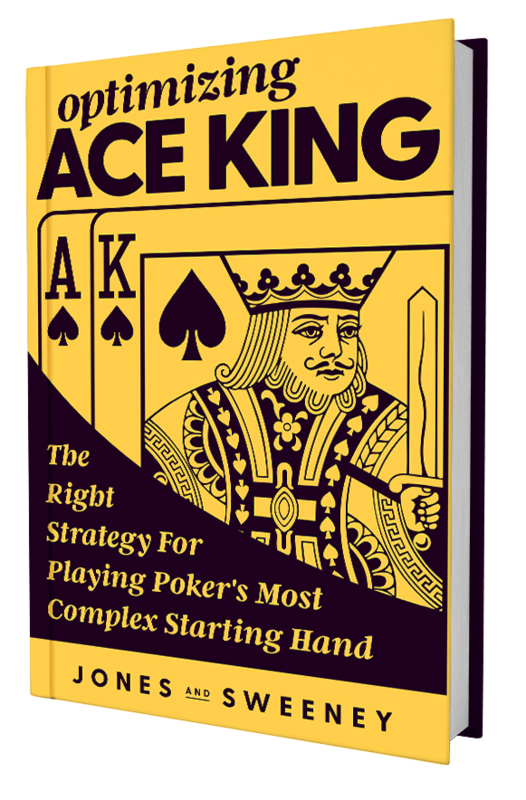 This is the most comprehensive video series ever created on the mental game of poker. SplitSuit and Dr. Cardner take a “theory & practice” approach, discussing the psychological theory behind common issues AND offering solutions to fix these leaks. The series contains 6 videos with a runtime of about 5 hours…and all videos are in HD MP4 format so they will look great on any device. And by purchasing today you’ll get the following bonus videos (over 4hrs of content) FOR FREE! Here’s the truth. All poker players have mental issues that hold them back. Actually…scratch that. All HUMANS have mental issues that hold them back from their full potential. We all do it, but we do it to varying degrees. Poker is a game of strategy and execution…and a huge part of the execution is making sure your judgement isn’t clouded by ego or fear. Dr. Cardner and I give you the tools to really examine yourself and the skills to fix any leaks you have. Stop letting your opponents take advantage of your leaks, and fix them up today. This work will benefit you for life…so stop putting it off and get to grinding!